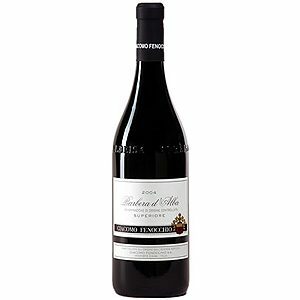 A deep ruby red colour with intense youthful aromas of plum, black licorice and a hint of cedar. The palate is dry with fairly high acidity that is well-balanced by intense fruity flavours. The finish is medium in length with an evident earthiness.